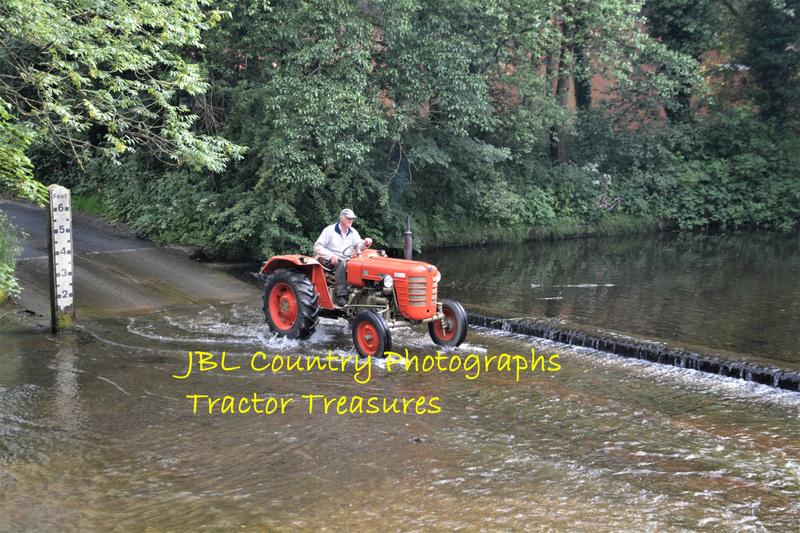 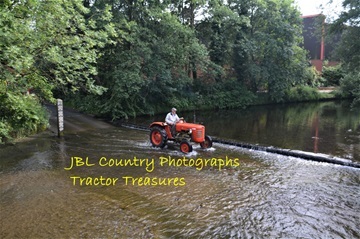 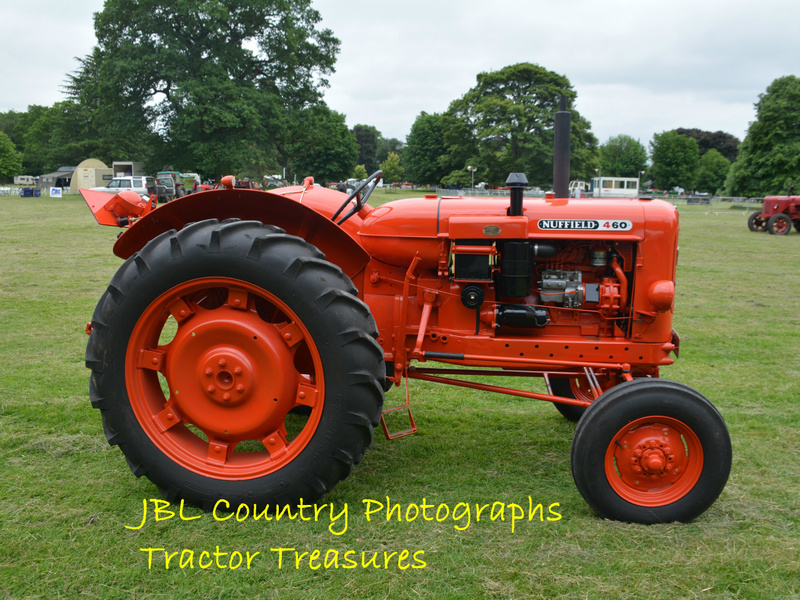 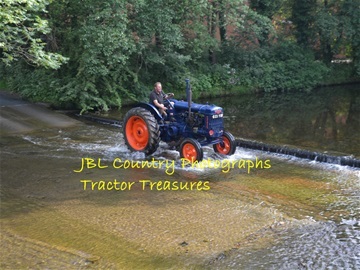 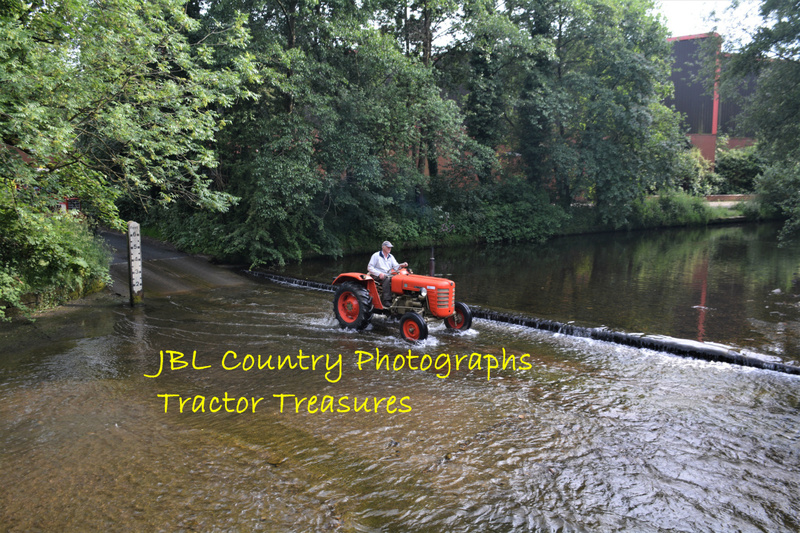 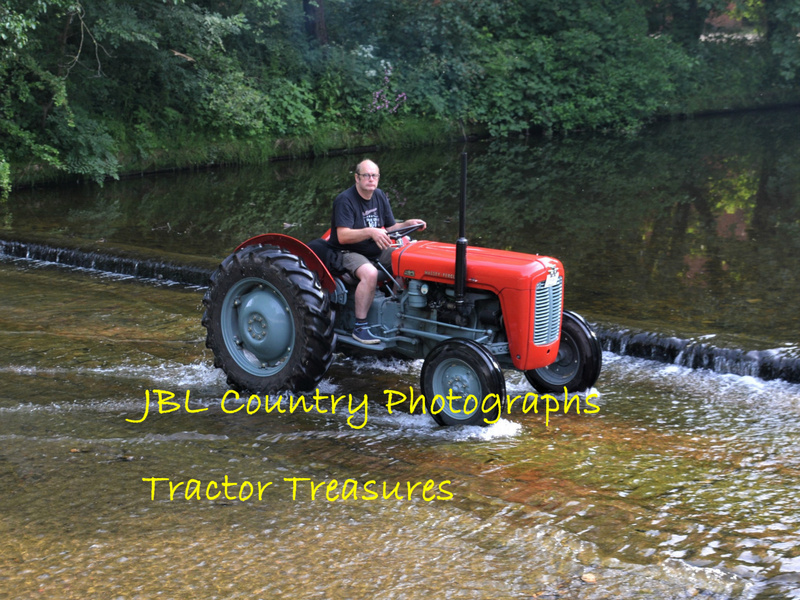 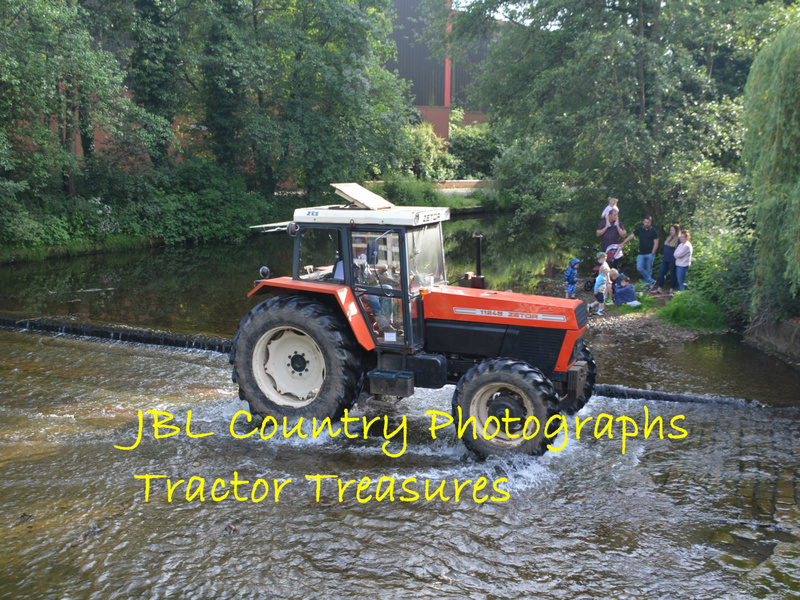 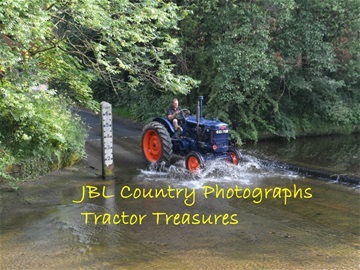 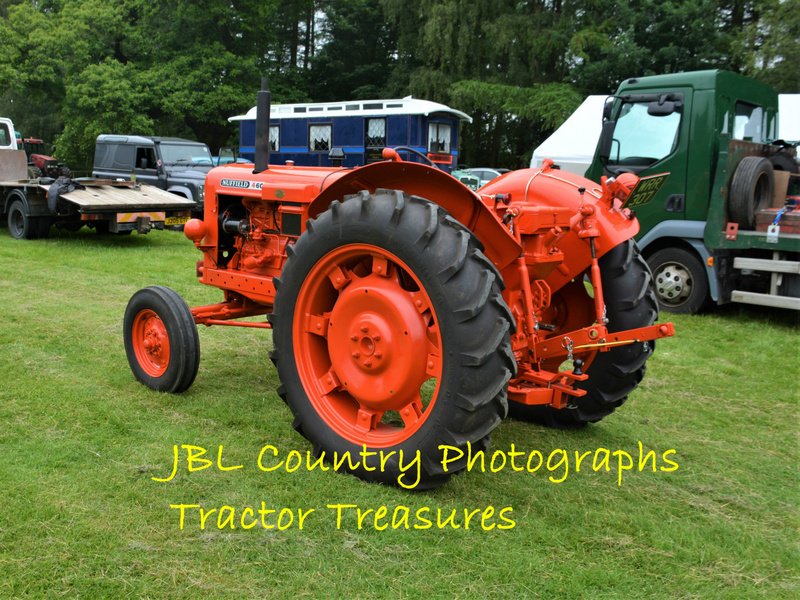 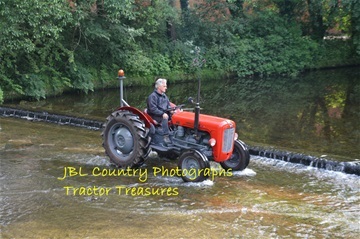 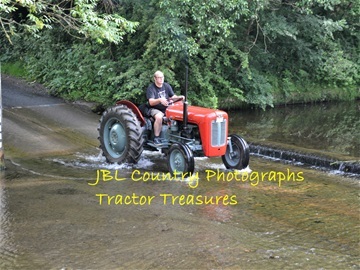 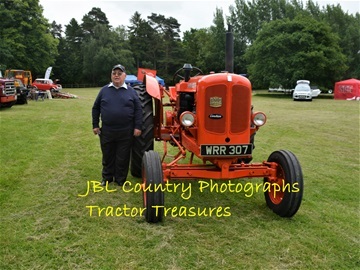 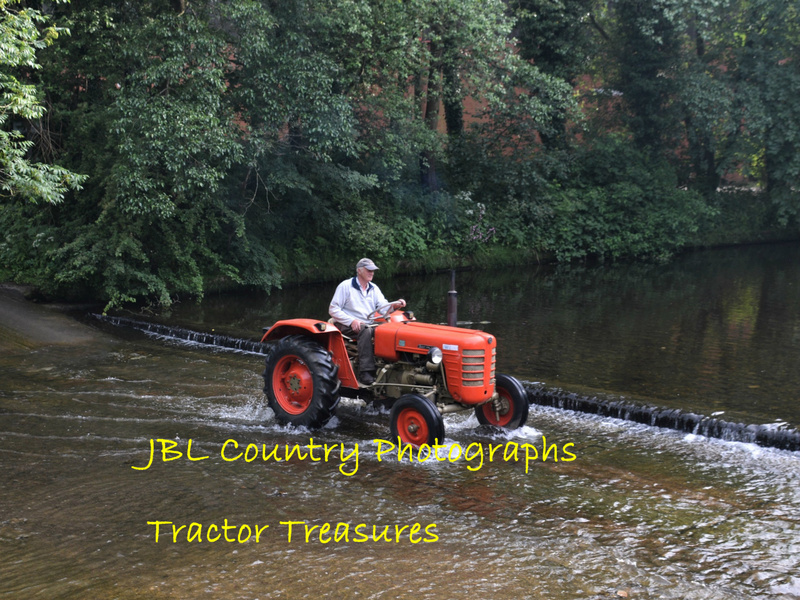 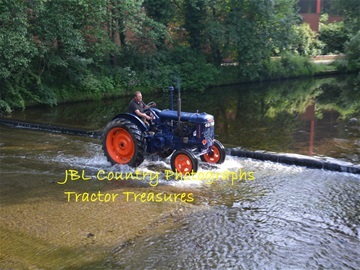 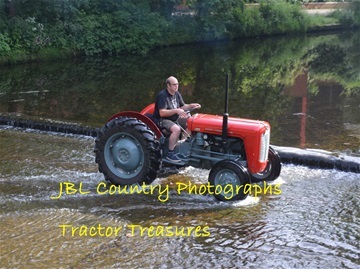 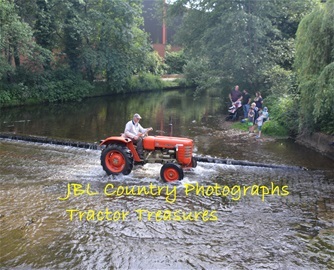 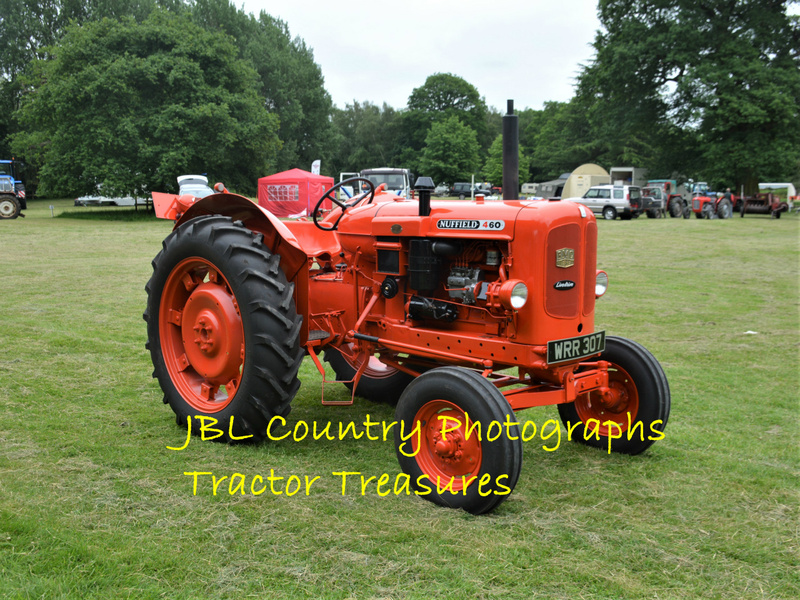 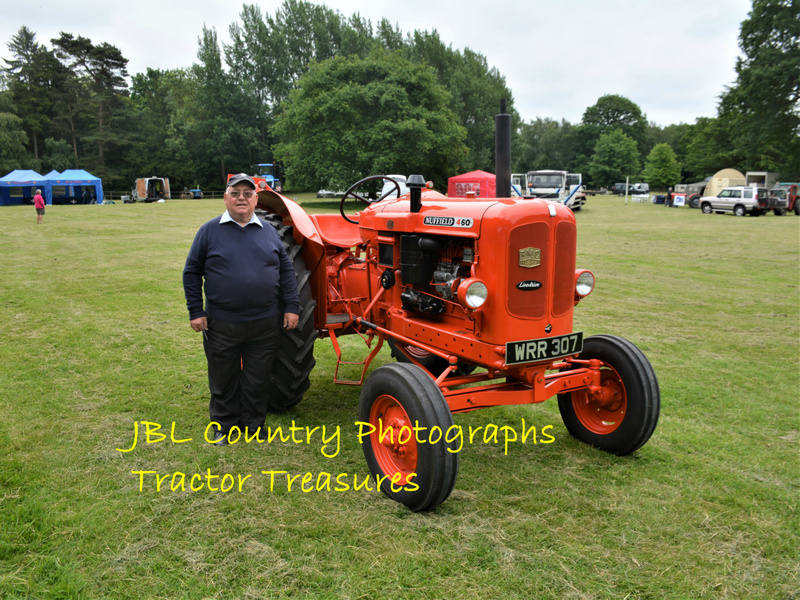 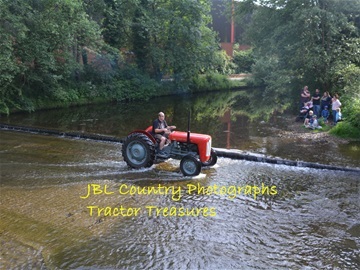 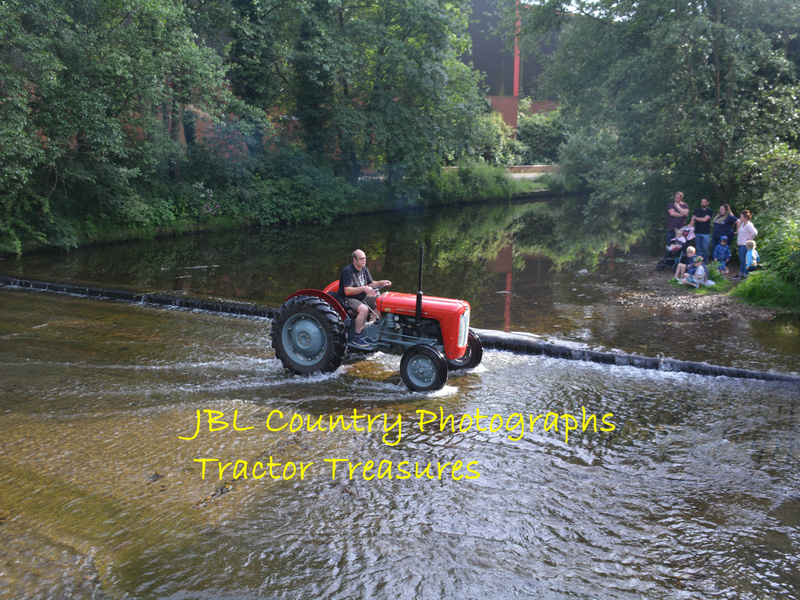 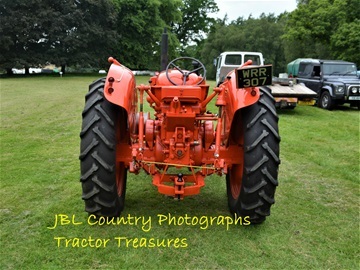 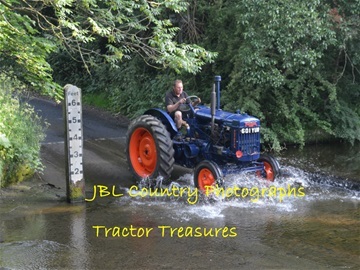 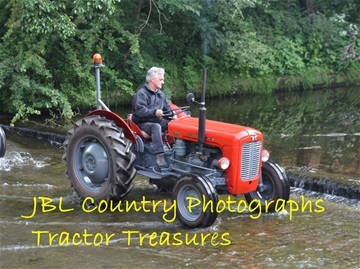 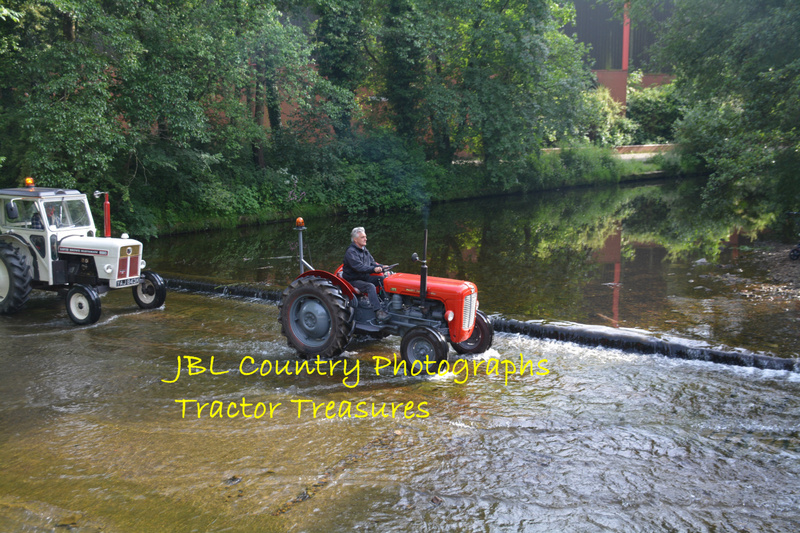 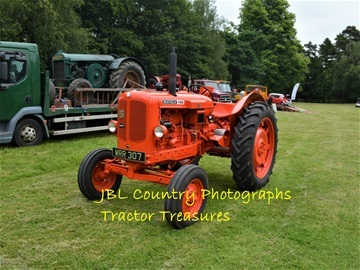 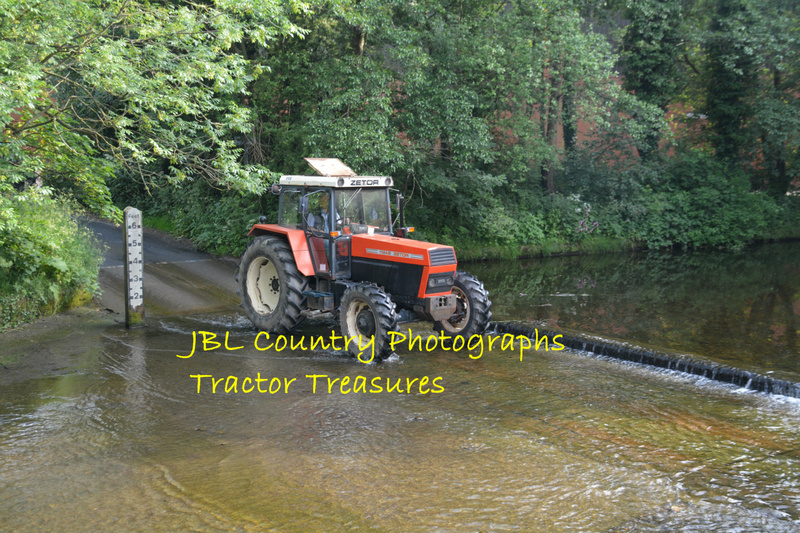 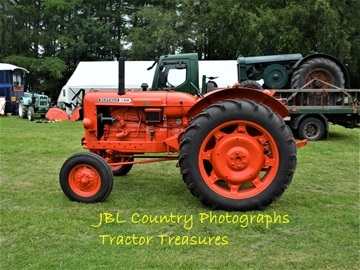 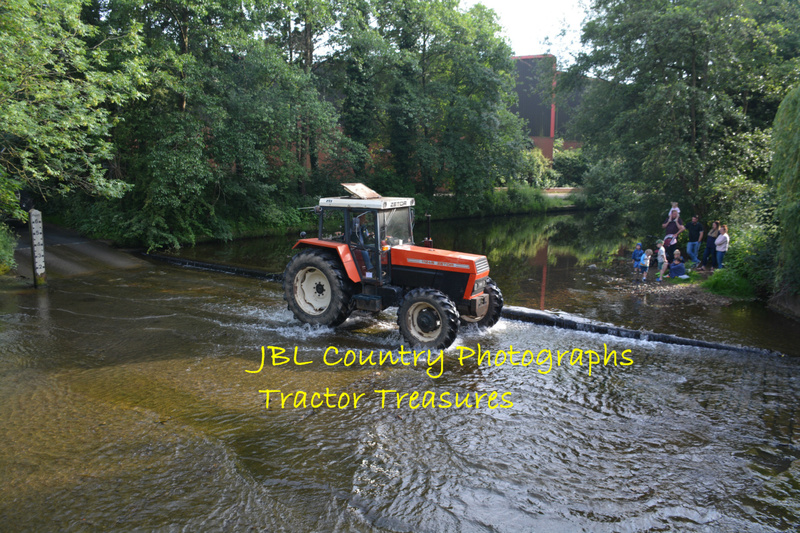 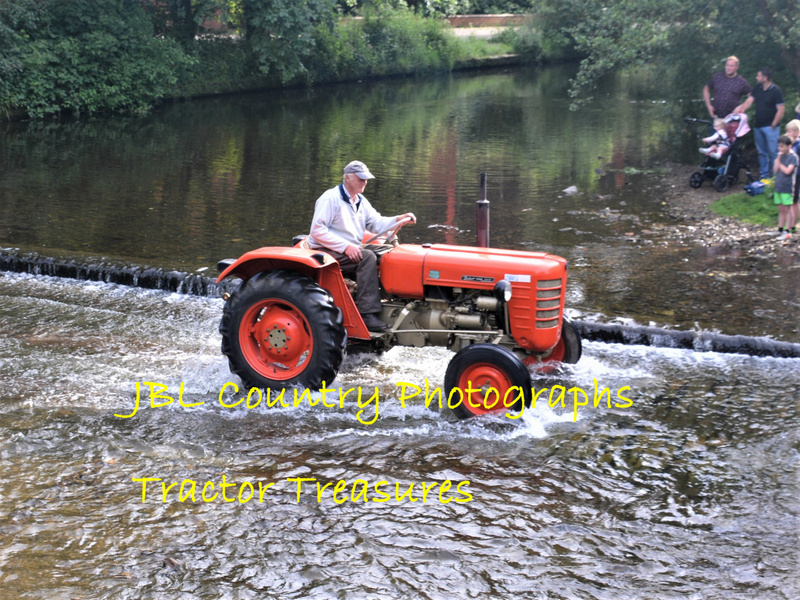 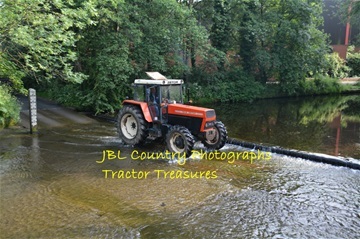 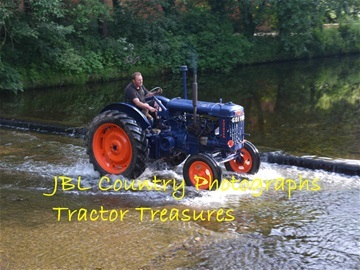 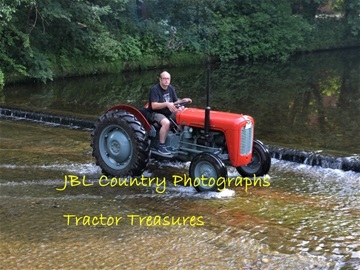 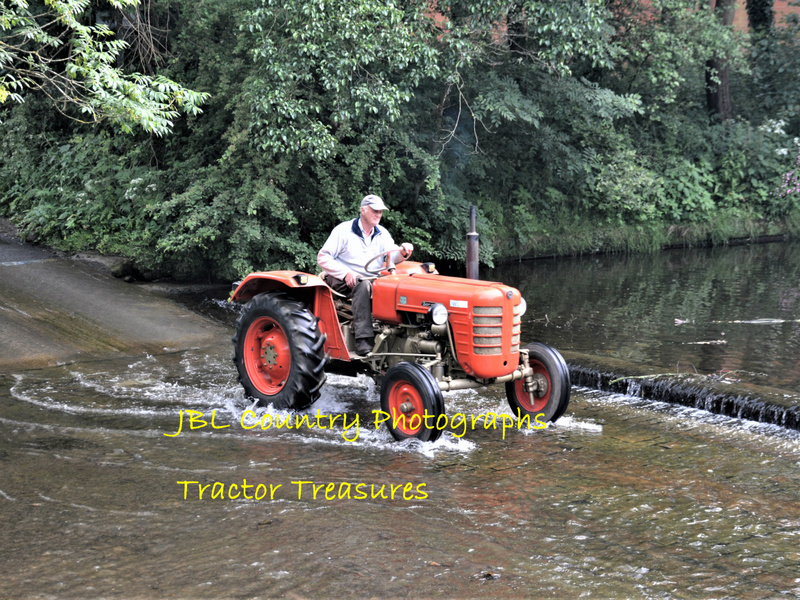 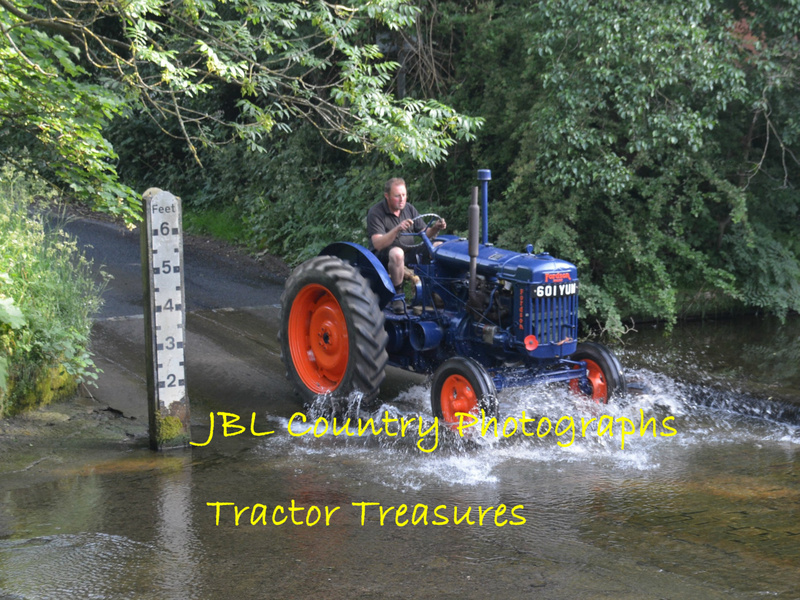 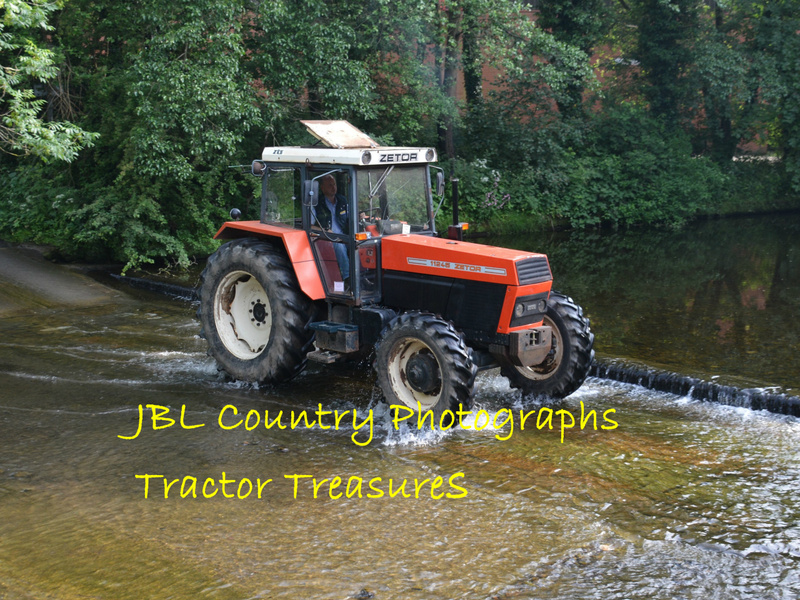 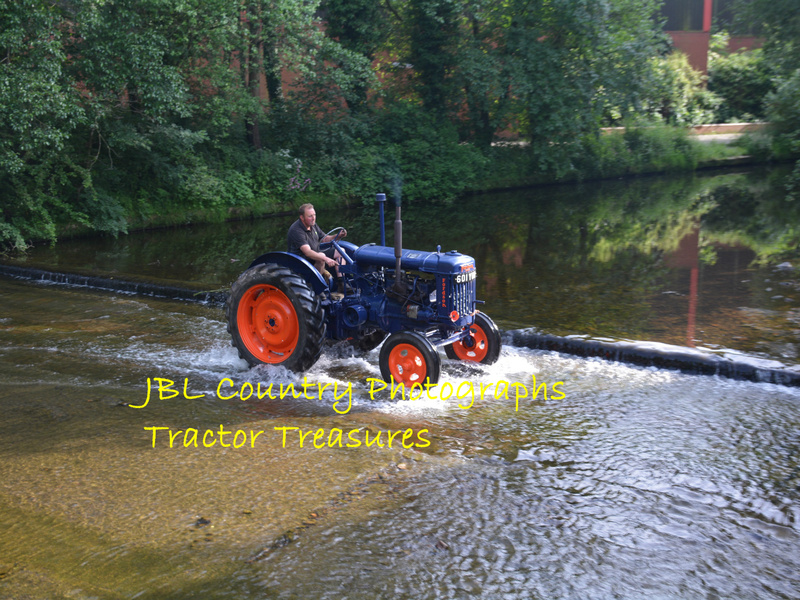 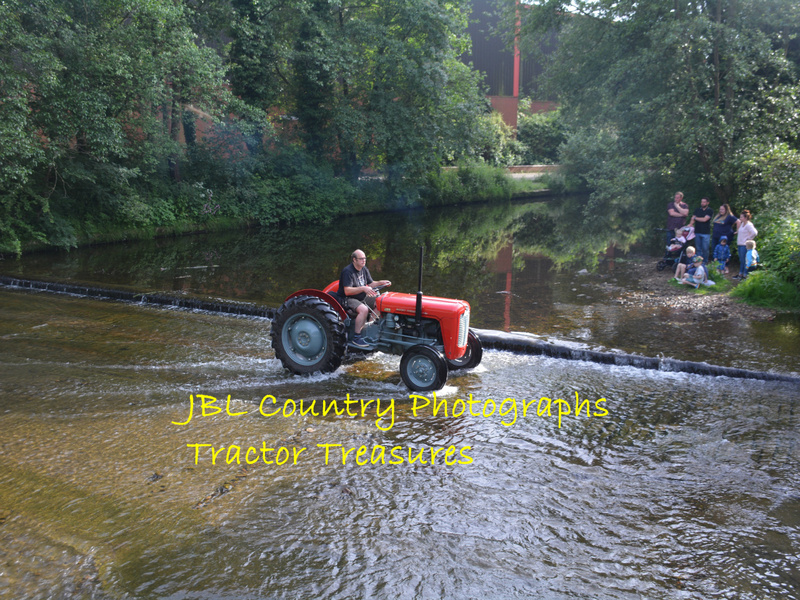 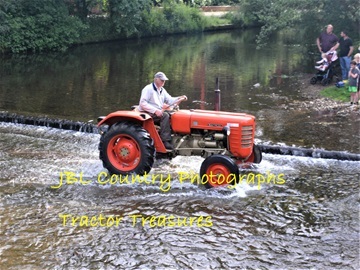 If you would like to see your tractor on the website please message me with a detailed description of it. 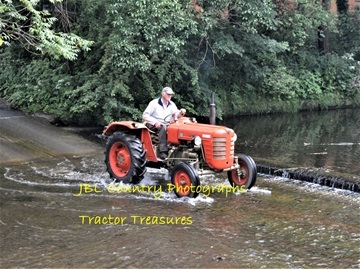 (Try to give as much infromation as possible as I have well over a thousand images to search through for it) Photos were taken on Friday and Saturday. 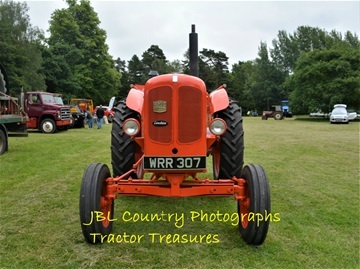 Please note I do not have photos taken on Sunday! 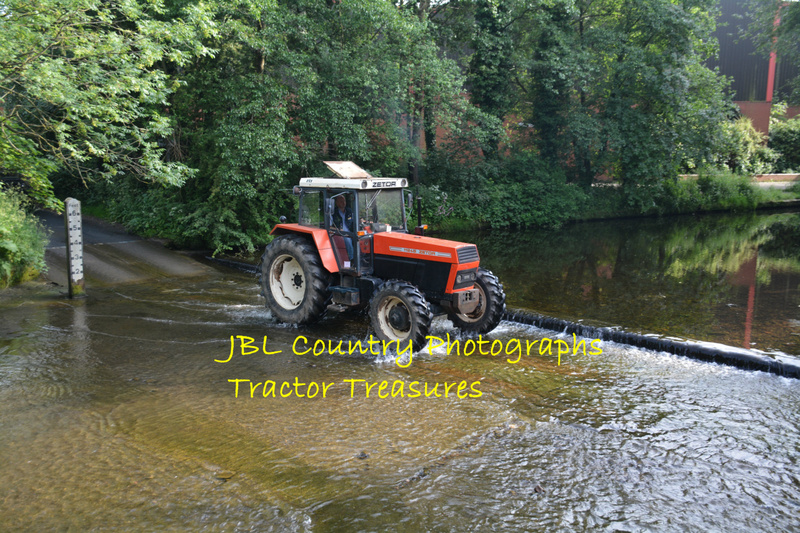 Mounted photos can be purchased if you like what you see. 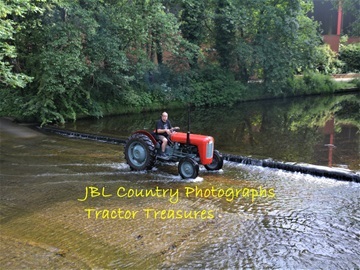 Normally 12x10" mounted photos are £24 but I'm giving a £5 discount making your first photo £19. Subsequent photos can be purchased for just £10 each.